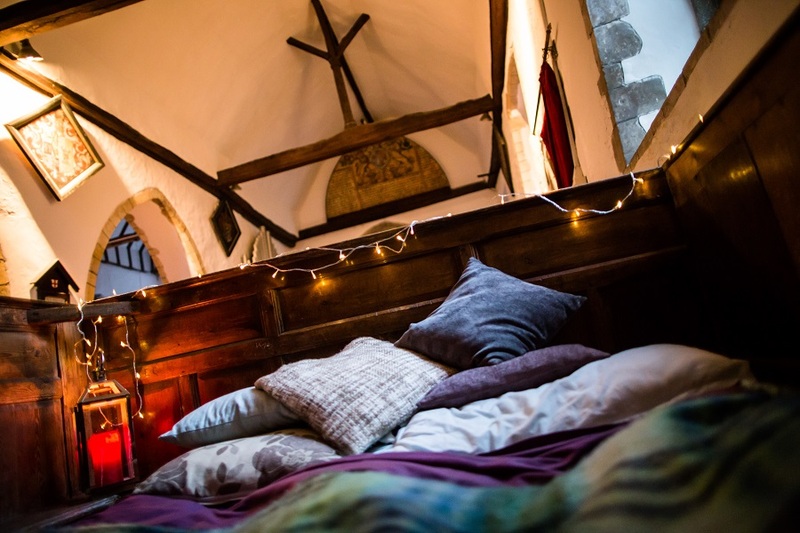 We challenge you: Why sleep in a hotel room if you can have a whole medieval church to yourself? You are a seasoned traveler. 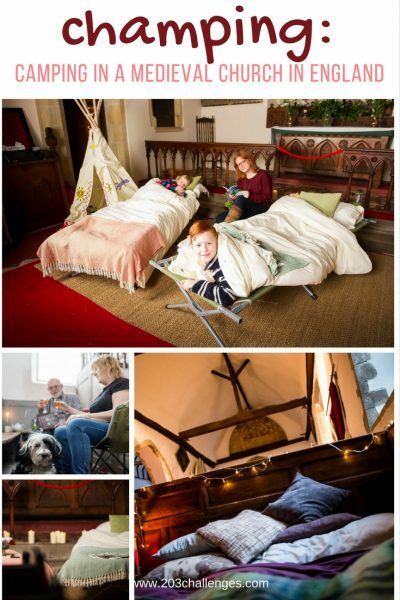 You have pitched your tent all over the world – beaches, mountains, forests, campsites… But have you spent the night in an ancient church? And you don’t have to be Christian or even religious! When the last prayers have been said and the church’s door is locked for visitors… then you can have the church all to yourself for the night. 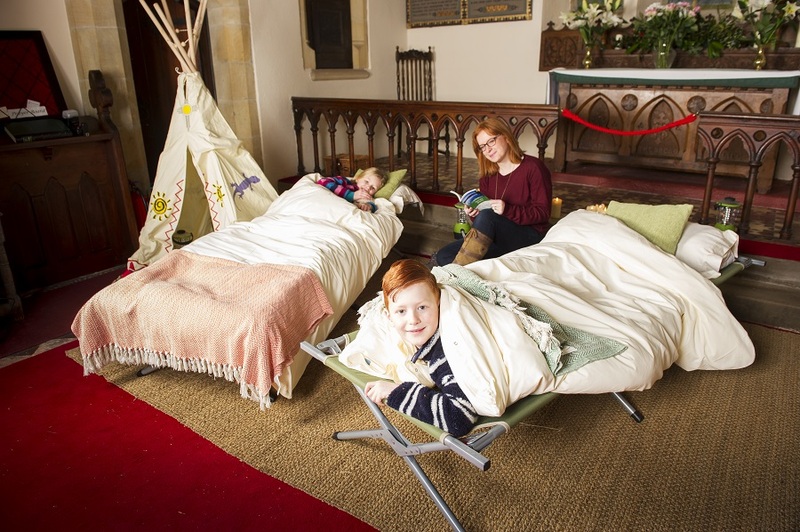 That’s a new way to see camping, invented by the Churches Conservation Trust in England as a way to provide additional funding for the small rural churches. 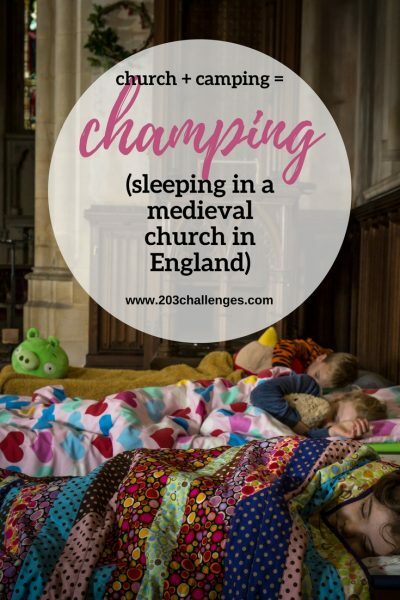 They call it champing = church camping. 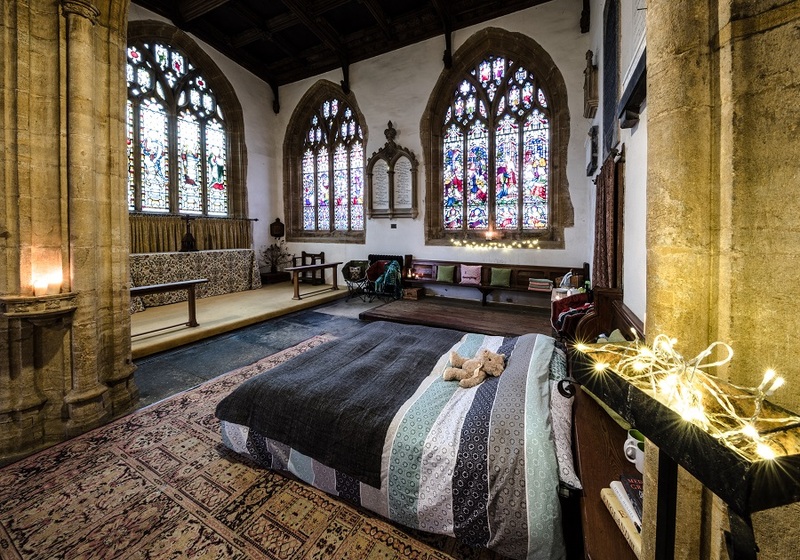 As for 2017, 12 churches in different English towns and the Orkney Islands offered tourists to spend a night in a time-capsule with centuries of history to explore. New churches join the project every year. 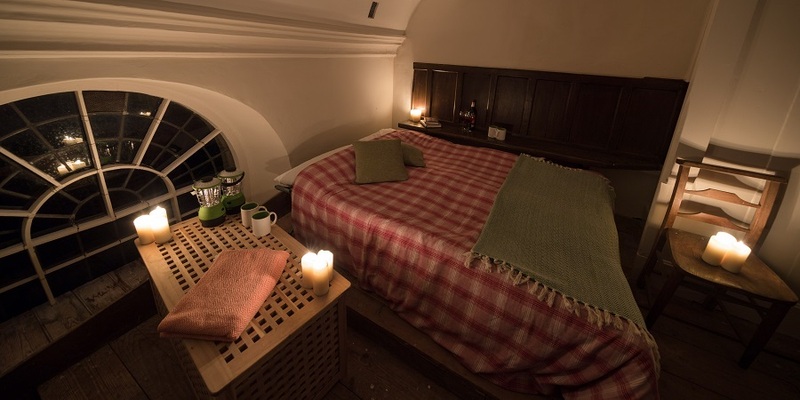 What is it like to spend the night in a medieval church? The experience is closer to camping than to a hotel room. Most of the participating churches have no running water, modern toilet or heating. But you have fold-out camping beds, electric candles, bottled water, light snacks, camping chairs, cushions etc. You can also enjoy a full breakfast delivered in the morning, made using local produce. Maybe you wonder if you will have to share the church with strangers? Absolutely not (unless you consider some people in your party to be strange, but that’s something you should take care of). It will be all yours, for you and yours alone. Or if you can drink alcohol inside? “Yes, don’t be silly”, says the Champing official website. Ok, now we really love the idea! 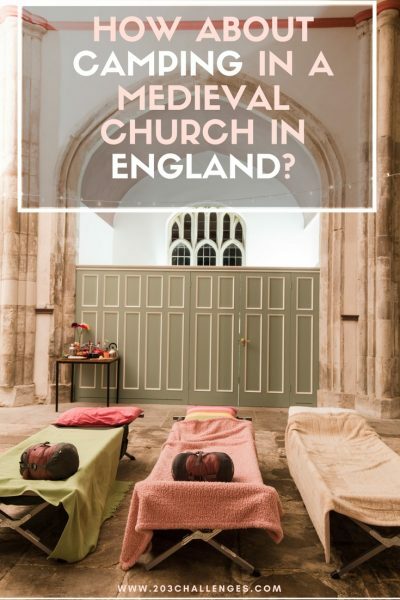 The champing churches are with stories that can be traced back as far as the Saxon period, and centuries of history to explore. 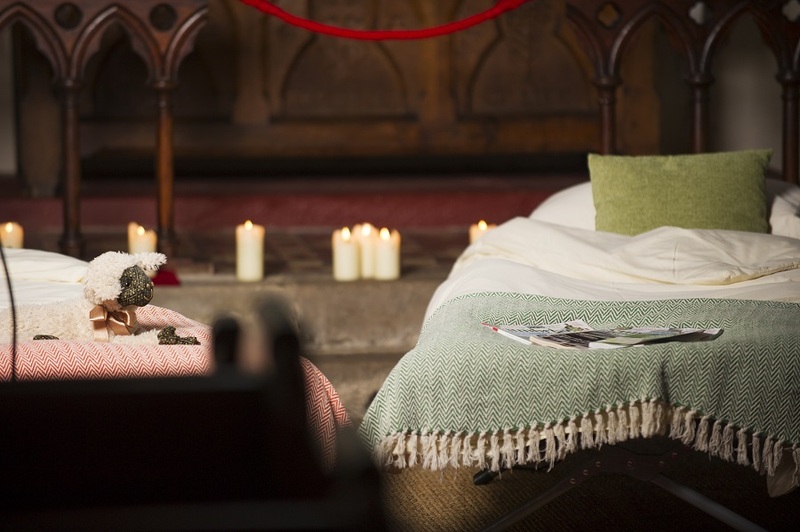 They are the perfect setting to explore England’s culture, heritage and craftsmanship throughout the ages. 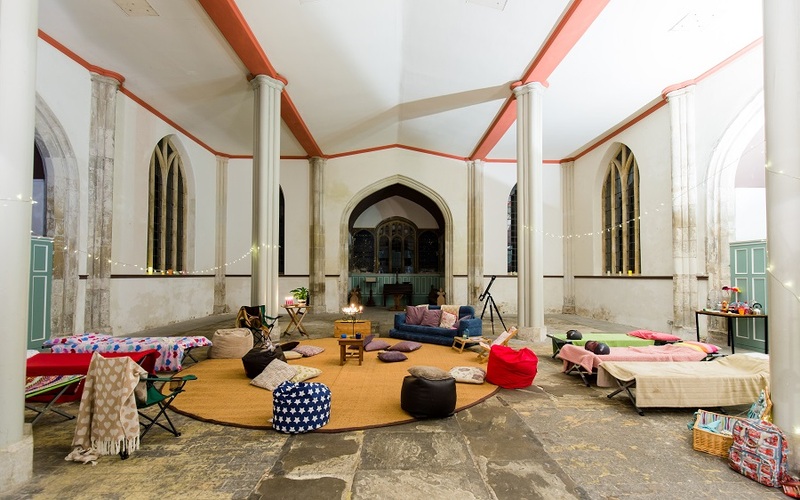 Alongside the standard champing break, you can also include in your schedule activities such as leisurely walks, canoeing adventures, storytelling and meditation. You can bring your dog to the adventure too. The champing season 2018 is open from March 31 to September 30, 2018.